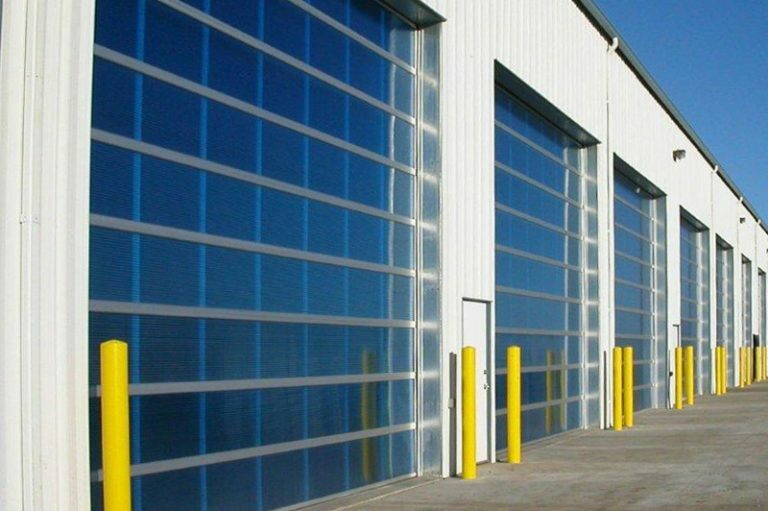 Steel-Craft Aluminum SA6000 overhead doors mix smart design with lightweight construction. 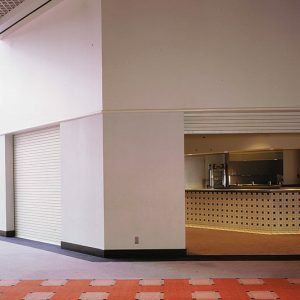 The SA6000 design has no vertical stiles, so sightlines are clean and the look is contemporary. 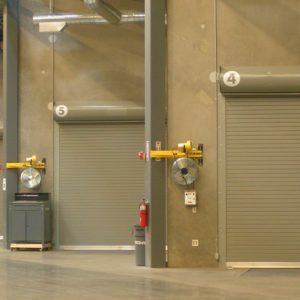 Our Thermoclear® lites deliver maximum visibility and high light transmission, helping to brighten large shops and work bays. The SA6000 comes in a wide variety of colours, and a full selection of custom paint colours is available. Thermoclear® lites come in five colours to ensure you get the look you desire. 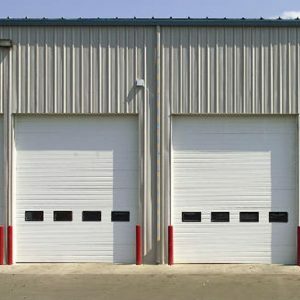 Our unnecessary warranty covers all aluminum overhead doors.